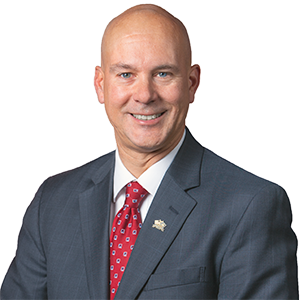 HARRISBURG – A new state law will allow governments, non-profit organizations and businesses to collect restitution if they are victims of a crime, according to the author of the new law, Senator Pat Stefano (R-32). The bill was signed into law as Act 145 and goes into effect immediately. Senate Bill 897 addresses a recent Pennsylvania Supreme Court ruling which found that governmental entities, nonprofits and businesses were not eligible for reimbursement when they are victimized and suffer losses. The Supreme Court ruled that only individuals could receive restitution, despite years of sentences imposing restitution in cases involving a business, non-profit group or government entity. Stefano said he saw the need for this new law firsthand as a member of a joint sewage authority. The authority’s former executive was charged with embezzlement and ordered to pay a significant restitution to the authority. Stefano thanked the coauthor of the bill, Senator Lisa Boscola (D-18) for her work in developing the legislation.